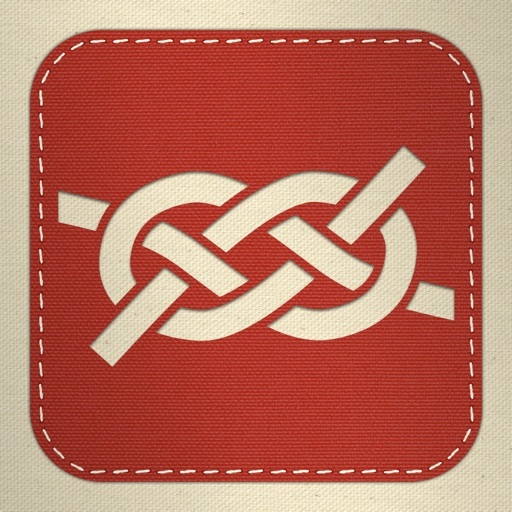 Named the best knot-tying app by Outside Magazine! Learn to tie knots the fun and easy way from the creators of the web's #1 knot site and #1 iPhone knot app. Animated Knots by Grog HD is simply the best and most comprehensive teaching and reference tool for boaters, climbers, fishermen, scouts and hobbyists. Watch as knots tie themselves in simple step-by-step photo animations, or use the manual controls to step through the animations frame by frame as you learn each knot. Tap the info tab to get detailed descriptions about each knot's correct use, advantages and disadvantages, and other information.